It was a fine product but definitely not for me. 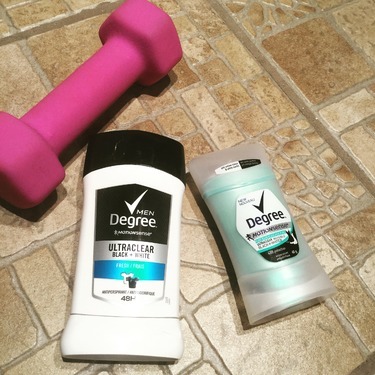 I realize that I prefer a deodorant more than an antiperspirant. 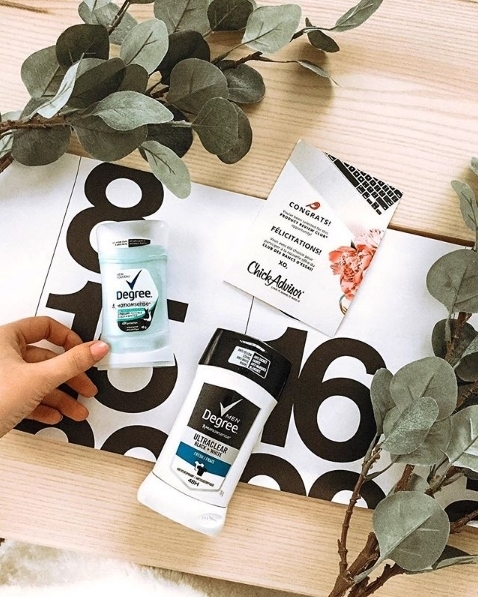 The smell was fine but my regular brand is much better for myself. It was a great opportunity for me to try something different. 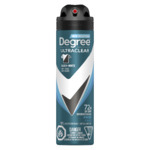 No white marks and lasts all day! 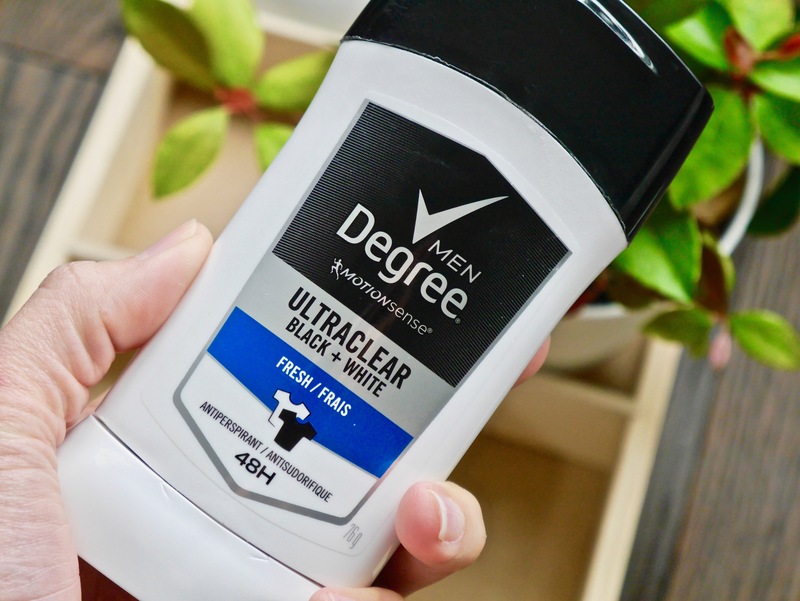 I really enjoyed the Degree Mens Ultraclear antiperspirant. 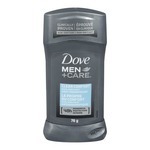 It went on smoothly and did not leave any white marks even when i wore a black tshirt. 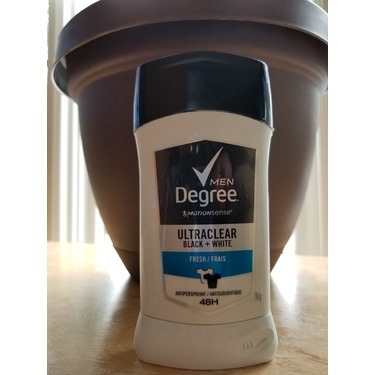 I work hard all day outside and it kept the fresh scent the whole day. 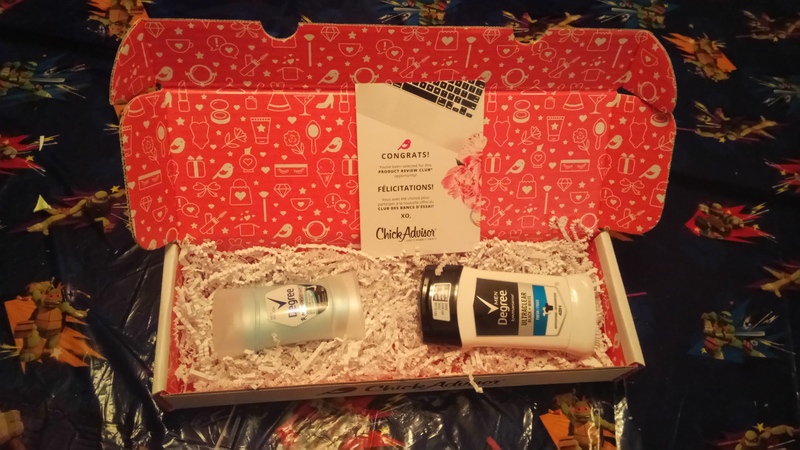 I was happy to be able to try this for free from XYStuff because I normally only use deodorants. I would still prefer a deodorant over an antiperspirant but this was great to try for free! 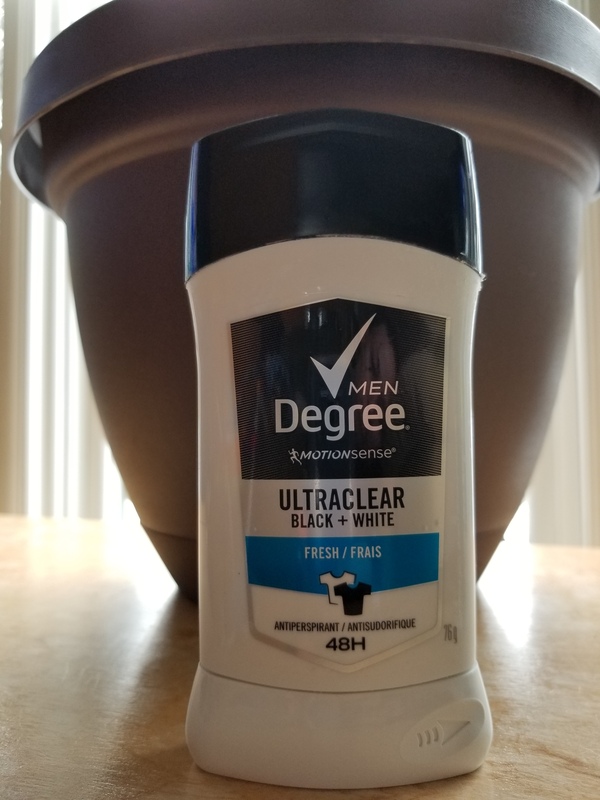 Degree Men Ultraclear Black + White Fresh Antipersperant Stick is an average product that does what you expect it to do -- it's fine as an antipersperant, but I wouldn't use it for much else. 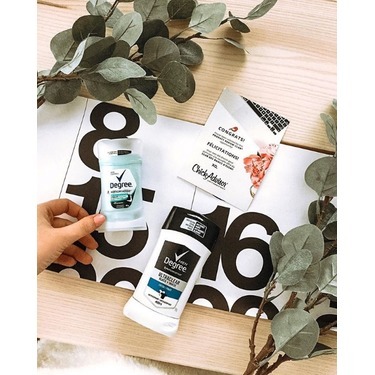 didnt work so great for my husband he ended up getting a rash from it, he loved the smell we cant comment on effectiveness as he had to wash it off asap since be started to rash. I have a very active lifestyle and it completely let me down. 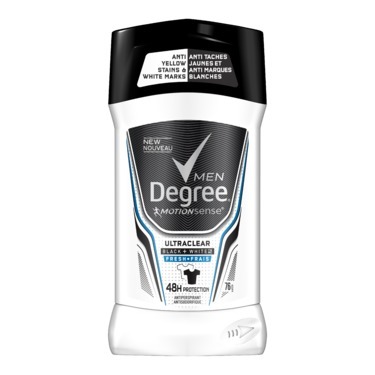 I used this for a week but it left marks on all my clothing, I cannot use it. The scent is good not too strong but I didn’t like the quality. 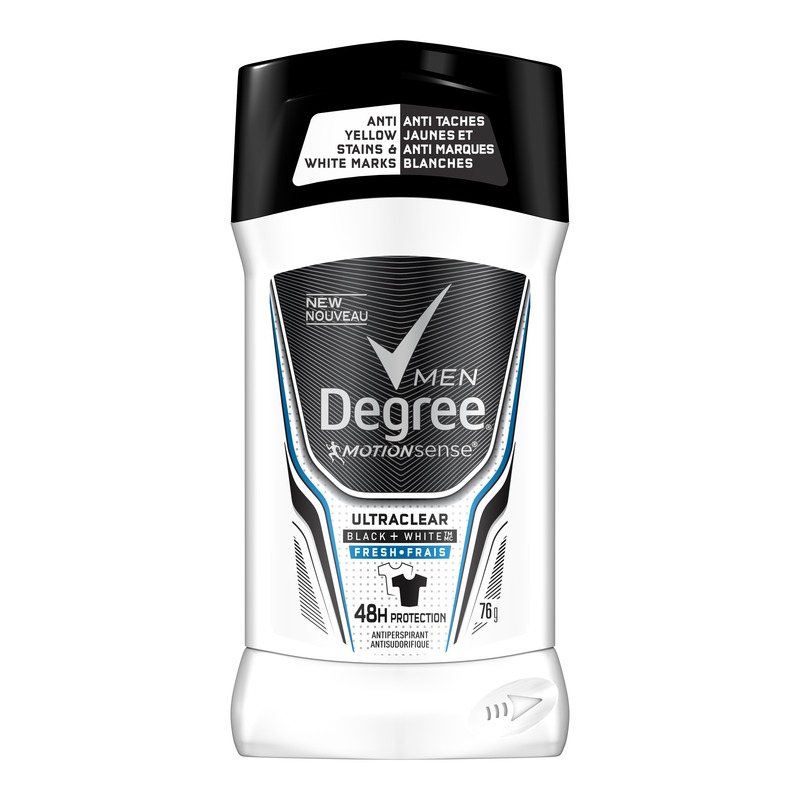 I have received this Degree men antiperspirant stick for free to try and share my opinion. Well, my man tried it. 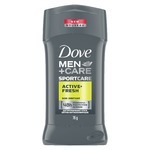 I like how it smells and it doesn’t make men stink. My husband said that he doesn’t like this stick because he prefer buy natural sticks. Otherwise it works and it’s good.